SINGLE LEG DEADLIFT VARIATIONS and Instruction Tutorials below. Get started today! Uneven Double Single Leg Deadlifts should be in everyone's arsenal.The benefits of working this lift are undeniable and I share them below. Minimally Single Leg Deadlifts or a modified version should be in the rotation for most people. You definitely don't need to lift this heavy as shown in the video directly below this!! In fact my form was far from perfect due to this being a test for my maximal capacity. At 118 I managed to lift 127% of my body weight. Shown is my 7th set of working towards this, but got 150lbs up on one leg. 40kg and a 28kg uneven bells. 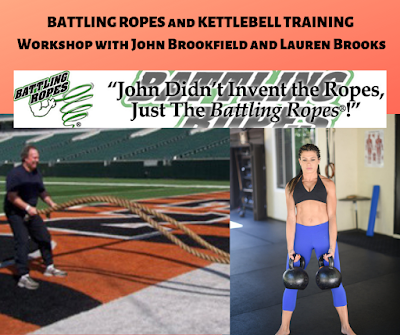 Make sure to check out the video tutorials below to get you started on your Single Leg Deadlift journey! Best glute enhancer/builder/lifer exercise on the planet!! Did I mention it develops an incredibly looking and functional rear? Not convinced to learn these? Check out how to get started with your Single Leg Deadlift journey with video instruction below. 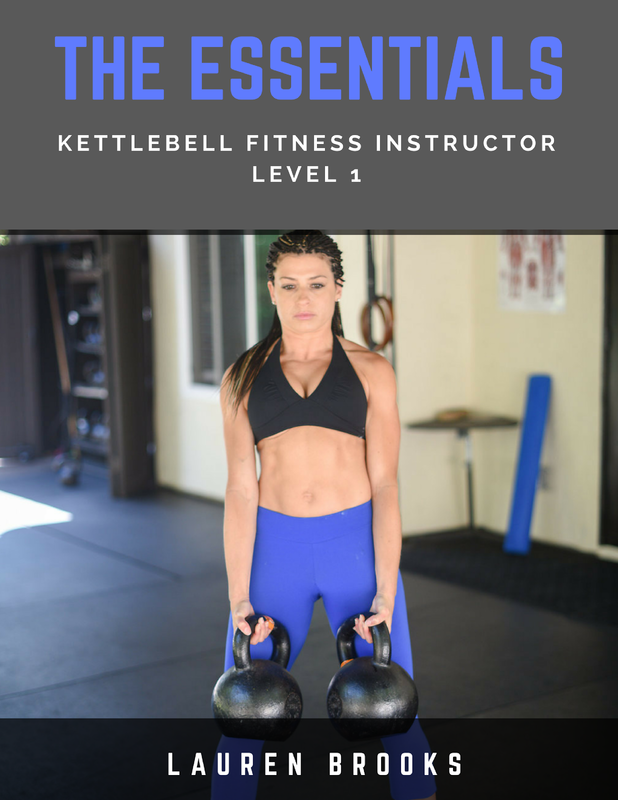 For specific written instruction it's all laid out in my "Kettlebells For Women" book. Men have used it with tons of success as well! movement pattern prior to adding load. This is not an explosive movement. 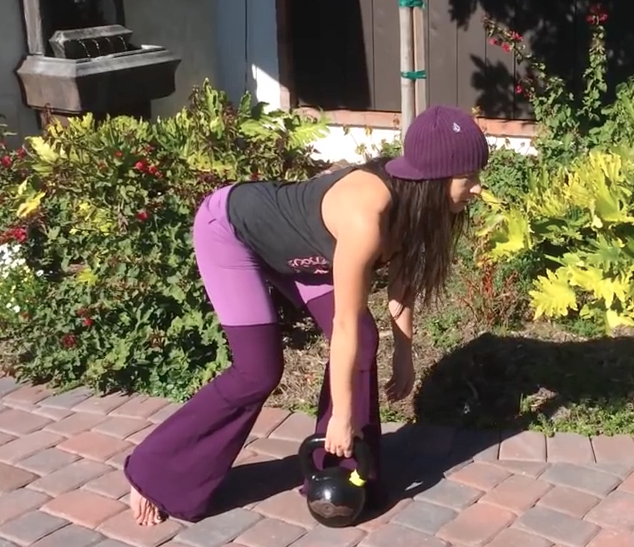 Rushing this exercise will only cause you to lose balance and injure yourself. View video below for proper instruction. Always check with your doctor before starting any exercise program. 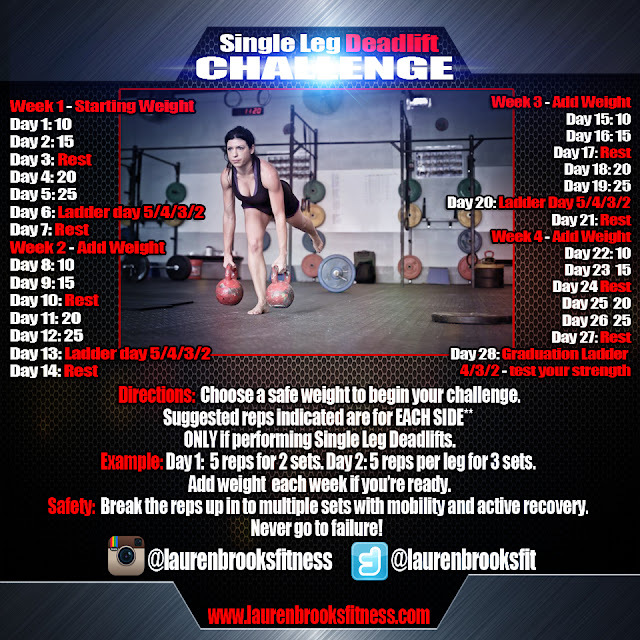 CHOOSE AN OPTION FOR YOUR CHALLENGE - try them and go with the one that feels the BEST on your body for the first week. 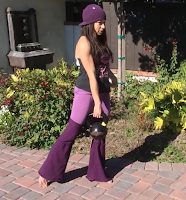 Modified Single Leg Deadlift - back leg is your kickstand. Directions: Choose a safe weight to begin your challenge with. Suggested reps indicated are for EACH SIDE** ONLY if performing Single Leg Deadlifts. Example: Day 1: 5 reps for 2 sets. Day 2: 5 reps per leg for 3 sets. 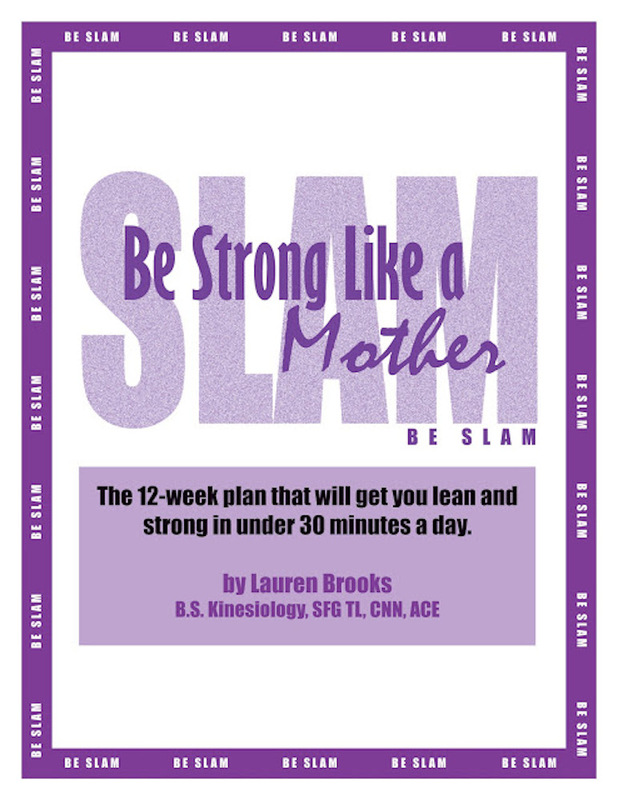 Add weight each week if you’re ready. LADDER DAYS: Perform the suggested reps per side. Example 5 reps per side. Then 4 reps per side, then 3 reps etc... Take as much rest as needed or incorporate this ladder within your current training program. You may also use a heavier bell on a the LOWER rep ladder area IF you feel you've earned it and had enough rest in between. On the final ladder GRADUATION DAY, if your form is perfect and you're feeling strong, use a heavier bell as you go DOWN the ladder. Safety: Break the reps up in to multiple sets to feel fresh. Never go to failure! 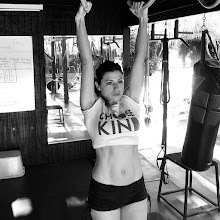 Day 28: Graduation Ladder 4/3/2 - test your strength - Use heavier bells as you lower your reps!!! NEED ACCOUNTABILITY AND ENJOY GROUP INTERACTION? JOIN HUNDREDS OF PEOPLE, MAKE CONNECTIONS, AND SHARE YOUR PROGRESS WITH THE WORLD! Hundreds of awesome people just like you are participating in these challenges. Sharing your sessions with us along with your experiences is paramount for your growth as well as everyone else's growth. You have people that are waiting to support you. Share with your friends and family to inspire them. 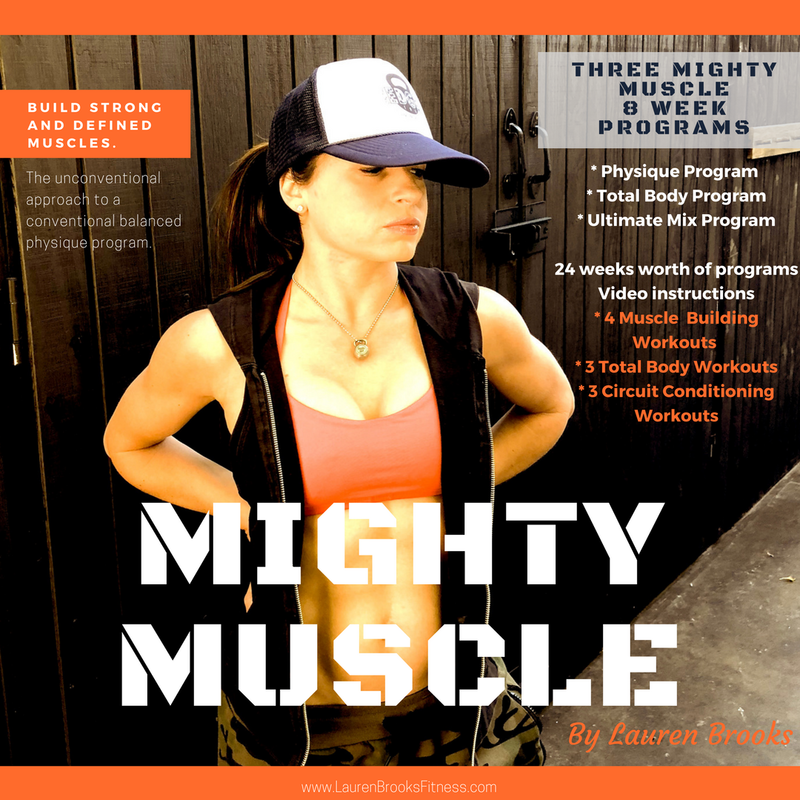 Get them excited about fitness! We can track your progress all over with these hashtags. Feel free to tag me if you want me to see what you're doing. 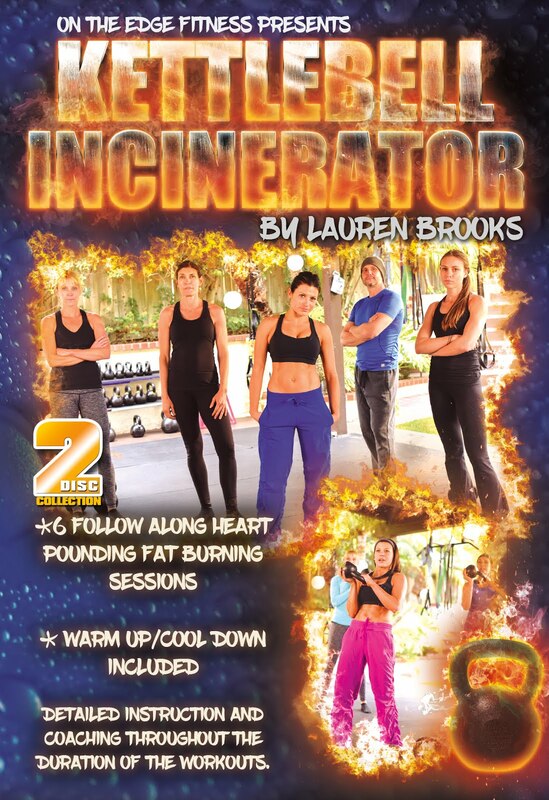 If you want to be a part of our free Lauren Brooks Fitness Challenge Facebook group you can join here. This is where many people share with one another what they're doing with the challenge. Team up with someone. Make a friend and get in on this together! 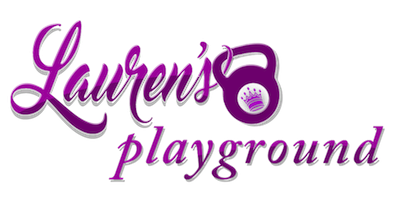 Sign up for our newsletter to get a free gift in our featured workout section videos from our most popular Kettlebell DVD's and a workout from Lauren's Playground. 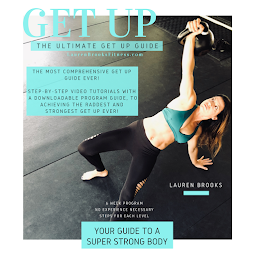 Get top notch workout programs, motivation and nutrition advice. 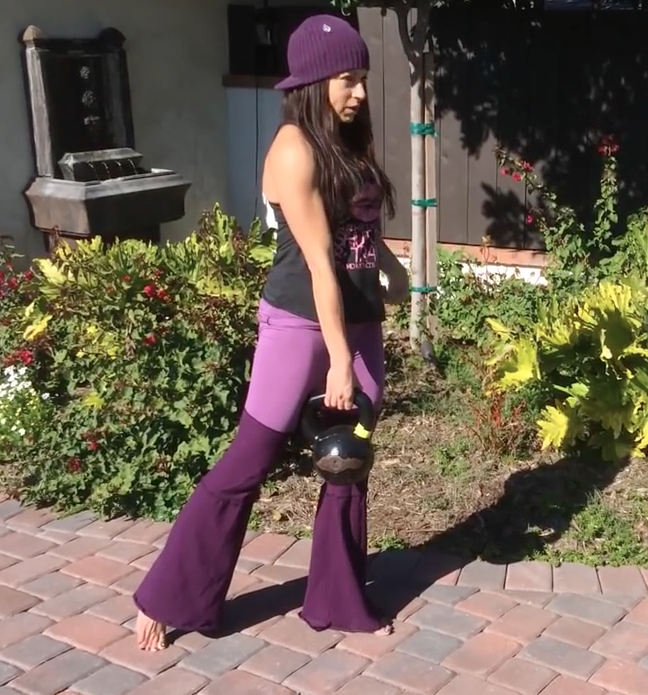 Around The World - Great Kettlebell Warm up!